Every year, the UK recognises 14th June as National Blood Donor Day and an effort is made to raise awareness of the need for blood donors. 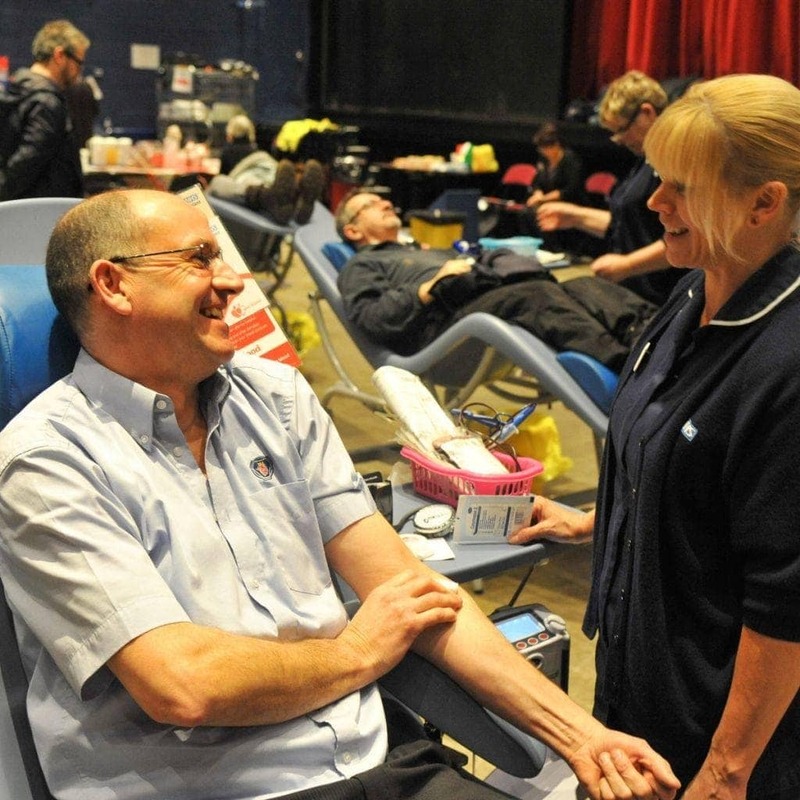 This year, NHS Blood and Transplant (NHSBT) is urging people to register as blood donors this week for National Blood Week. It is asking people to use the hashtag #ImThere on social media to promote blood donation. 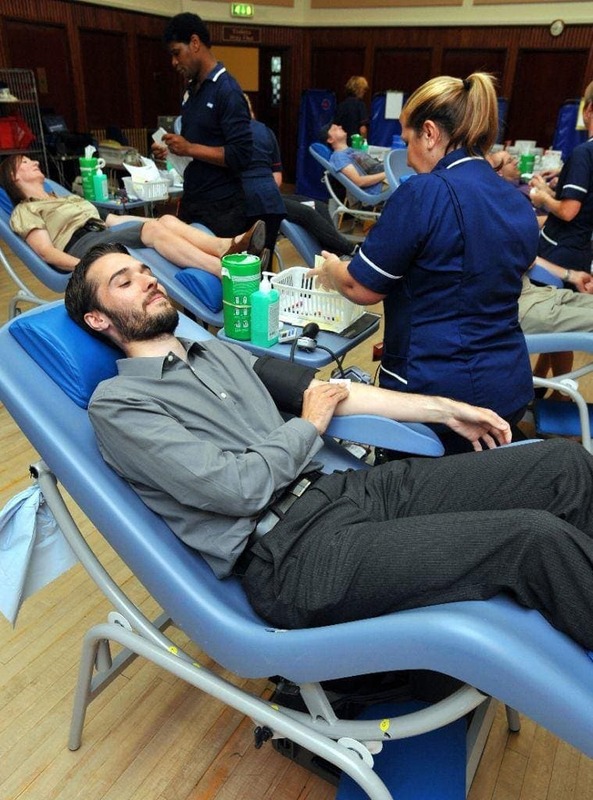 NHS says new donors are crucial for ensuring it has the right mix of blood groups to meet patients’ needs. The campaign is particularly appealing to young people because half of all current donors in England are over 45-years-old. We set out with the NHS to design a new chair that was better for patients, nurses and support staff, so more of you can give blood in comfort. The primary health benefit of the new chair is the reduction in patients who faint during the process. The adjustable seat means that the donation position ensures a fairly equal blood pressure during the process. The recovery position allows blood flow to the head to reduce the chance of passing out. The materials used are lightweight yet durable, meaning the chair is easy to carry, to sanitise and able to sustain up to 190kg. For efficient, safe and easy handling by staff, the chair breaks down and stacks on trolleys in sets. This means more chairs can be transported to mobile donor locations and staff are at less risk of injury. See more about the chair here. We’ve spoken to some of you who’ve donated, and here are some of your donation pictures! Not everybody can give blood, but if you are eligible, it’s an incredible thing to do. The feeling when you receive the texts saying that your donation has been used, to help save a life… that’s unparalleled. So to sign up as a new donor or book an appointment, visit: www.blood.co.uk or call 0300 123 23 23. Remember to Tweet your experience with #ImThere. 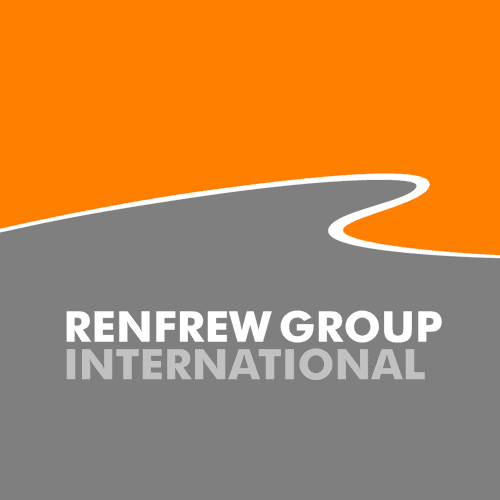 You can also follow us @RenfrewGroup on Twitter.